Are you a game addicted? Let me present you four best cool math games that will make you feel irresistible, they are: JackSmith, Tic Tac Toe, Duck Life, and Snake – all can become the effective educational tool for kids’ learning. When playing JackSmith, you can’t resist but playing more. This new building game is developed by Flipline Studios, the home of countless popular Papa games, like Papa’s Burgeria, Papa’s Donuteria, etc. Okay now back to JackSmith, your mission in the game is to supply weapons with the excellent quality for a unit of soldiers in order to help them defeat a horde of monsters. Try to craft more and more good products by following the in-game instructions so that your warriors can kill most of the enemies. All kinds of the weapons (long-swords, double axes, bows) take you not so much time to construct; thus, after finished, quickly deliver them to the warriors. Customizability may be the best part of cool math games JackSmith – you can build countless of unique things as you want. 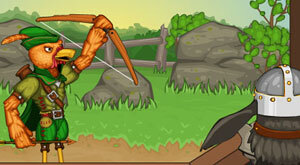 This free online strategy game is available for playing here! A very old game, Tic Tac Toe, now can be played online and is available on App Store as well as Google Play as different apps. Very addictive, you cannot feel satisfied with just one time playing. This game comes with a very familiar gameplay. I bet you all know how to play this cool math games Tic Tac Toe. You just need to put 3 marks (usually Xs or Os) in a row on a 3×3 grid. Think this is a simple game? Not really, it is never easy once you play the puzzle seriously. 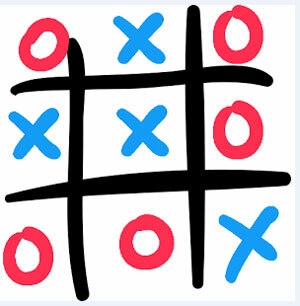 When playing cool math games Tic Tac Toe online, you will be X and your opponent – the computer – will be O. Try to mark three Xs in a horizontal, vertical, or diagonal row in a 3×3 grid for a win. During the match, it’s important to look ahead and immediately figure out the next moves that the opponent could do. If neither you nor the CPU makes 3 marks in a row, the game will end in a tie. Since this is a two-player game, you can have fun with your best buddy. Kids who playing this classic cool math game will develop in some specific aspects such as predicting situations and solving problems, planning the strategy in mind, and so on. Duck Life is the first installment in the amazing Duck Life training franchise. In this game, you are an owner of a farm…the sad thing is, a big tornado came and destroyed everything. Now the only thing left is a small duck egg – what so you have to do with this? Your ultimate goal here is to help your little duck get the championship of the duck races against other ducks. But, before that, you should train him in a variety of different skills (running, jumping, and swimming) to improve his overall statistics. When the duck is ready, take him to different tournaments to challenge. The more you train the more professional your duck will become. By training, you have to play lots of mini games in which you should collect coins used to buy the duck seeds and other accessories to maintain his stamina and energy. Conquer all the races for a big reward that could save your farm. Duck Life series has many episodes including Duck Life: Treasure Hunt. Discover NOW! 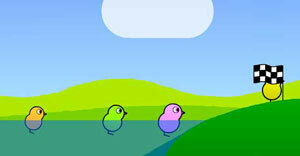 This cool math training duck game is now available for Android and iOS. 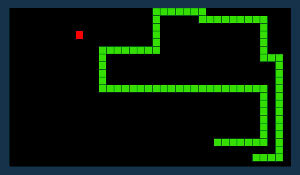 If you have played the classic Snake game before, you may be above the age of 22 – am I right? This game has a very simple gameplay. Even though time did pass, the gameplay of Snake is the only thing that does not change. 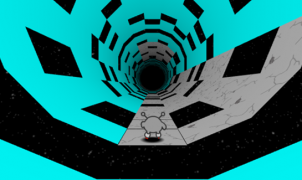 When launching the cool math games Snake, you will take control of a serpent that is constantly moving. The objective here is to direct it to eat as many apples as possible. Each time the snake gulps a piece, he will grow longer in size. As you keep playing, the in-game speed will increase making it harder to direct the snake. Eventually your serpent will become too long. The game will end instantly if he either hits the walls or eats his own tail.